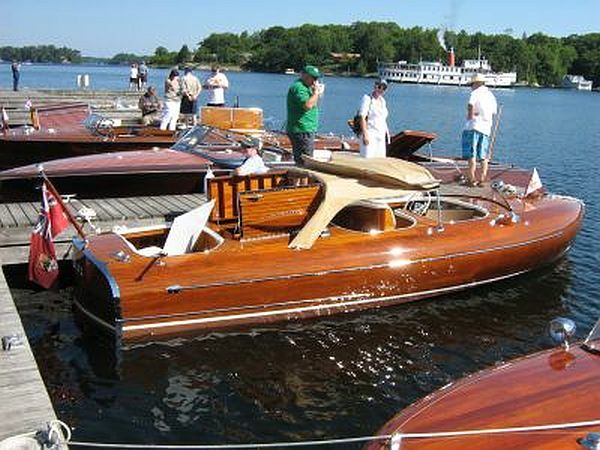 …A last minute reminder that The Antique and Classic Boat Society, Toronto Chapter, is hosting one of the largest antique and classic boat shows in North America tomorrow, July 7th, 2018. The show takes place in Gravenhurst Bay in downtown Gravenhurst and is free of charge. 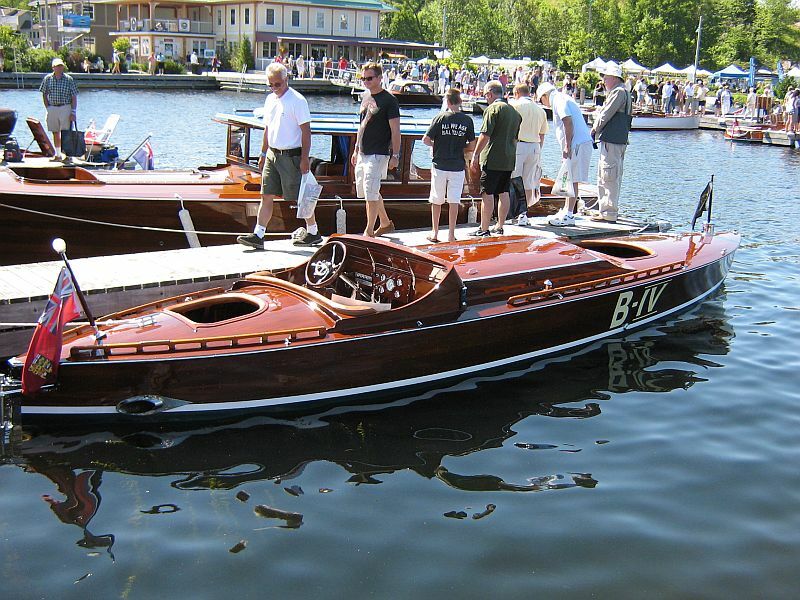 There will be lots to see with the in-water boat display, Vendors’ Row, Field of Dreams, vintage autos, activities for children and more. The weather promises to be very favourable, too! 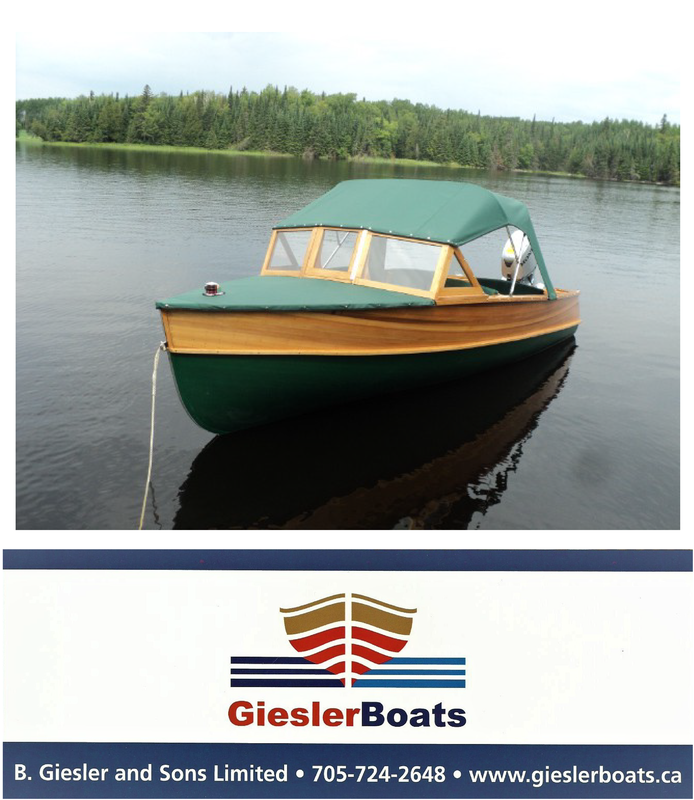 ← Our newest listing: a Grew Sea Master, 20′, 1947.